Nano Combo Dome Lamp Fixture | Zoo Med Laboratories, Inc. 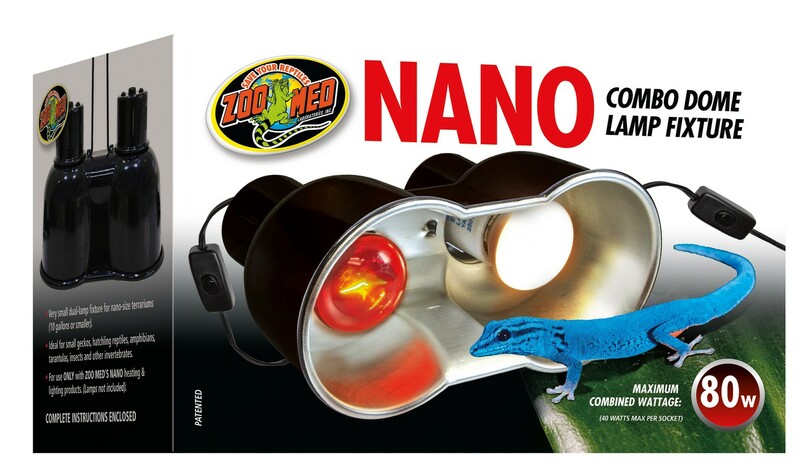 Zoo Med’s Nano Combo Dome Lamp Fixture. Perfect for all Zoo Med Nano Bulbs.